Just as unofficial summer is getting underway, New York’s favorite illegal alcoholic beverage has gone the way of Four Loko. 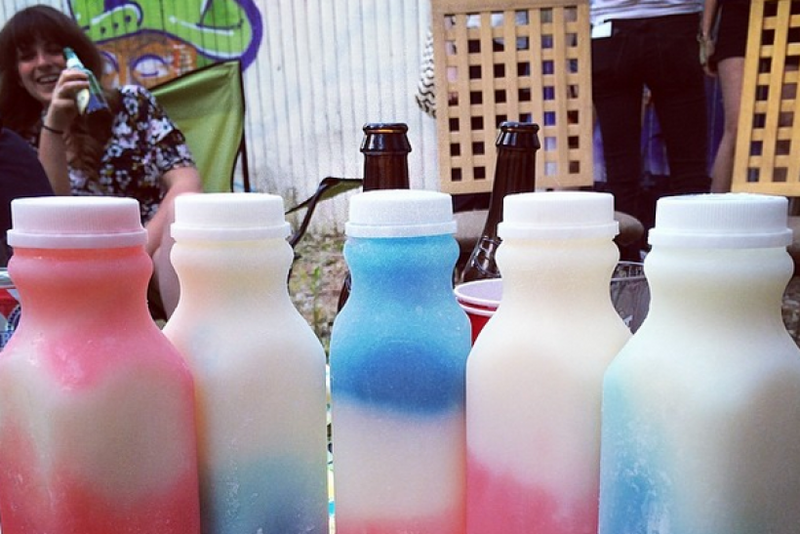 Phrosties, the Instagram-based frozen boozie beverages, have vaporized. For a brief window of time, Phrosties were the iced alcoholic beverage of choice for young, hip and irresponsible New Yorkers. The drink advertised itself on Instagram, promoting various flavors like Irish Bomb, Hero, Dragonfruit Colada and La Phiesta, and patrons could have the unregulated beverage delivered right to their doors for $10 a pop in almost no time. But after the drink earned itself profiles on Grub Street and Swimmingly, Phrosties attracted too much attention and their purveyors appear to have closed up shop amid talk of impending intervention by the State Liquor Authority and New York Sen. Charles Schumer. At a press conference on Monday, Schumer announced that he wants to crack down on the alcoholic slushies (which he misidentified as “sloshies”). Schumer specifically cited the ease with which a teenager could order a dangerously alcoholic concoction. “A 12-year-old can probably buy these ‘sloshies’ online, get it and enjoy it because it’s filled with fruit juice and fruit punch and all the things that taste sweet and nice,” Schumer said, according to the NY Post. He has a point. The folks behind Phrosties do not appear to be concerned if their customers are of legal drinking age or not. Before the Phrosties account was wiped clean, the account reposted photos of what appeared to be teenagers posing with the drink, though the majority of those who posed with Phrosties appeared to be over 21. With that announcement, it appears the people behind Phrosties saw the writing on the wall and closed shop. Early Tuesday morning, the Phrosties Instagram account was scrubbed clean; all but one photo was removed, and all contact information vanished. The account, which previously had more than 7,000 followers, now has only 400 and includes no contact information, indicating that the Phrosties team deleted the original account and registered a new one at the same @phrosties address as a placeholder to prevent someone else from hijacking the brand. Fortunately for me, I got to experience the Phrostie at a Memorial Day party over the weekend. It was easy: I sent a text message to one of the three phone numbers listed on Phrostie’s Instagram page. About 40 minutes later, I got a call listing the available flavors and confirming my address. An hour later, a twentysomething delivery woman dressed in black hopped out of a sedan with five $10 Phrosties in tow and left (very quickly) with $60, including tip. At no point did anyone inquire about our age or ask to see ID. After about an hour, everyone was giggly and could not feel their faces. Other than that, the Phrostie experience was similar to your garden variety alcohol-soaked party. The exact contents of a Phrostie are a mystery, but on my first sip of the “Hero” flavor, I detected three distinct flavor profiles: sugar, artificial raspberry flavoring and grain alcohol. All things considered, it was a decent drink for a bootleg organization, and it hit the spot on a warm afternoon. Nearly everyone who had some at the party said that they would order one again. Not surprisingly, Schumer’s anticipated ban of Phrosties further thrust the illicit libation into the spotlight. Twitter activity spiked after New York Magazine reported that Phrosties were cut off. 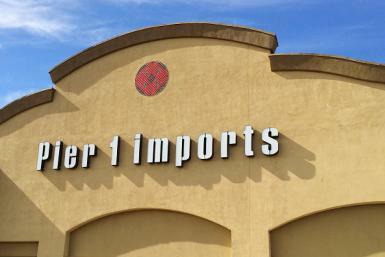 It feels like only a matter of time before a copycat service begins offering a similar product. In fact, it probably won’t be too long before Brooklyn dives add their own spin on the alcoholic slushie to their menus. But without the thrill of danger, it probably won’t taste as sweet.